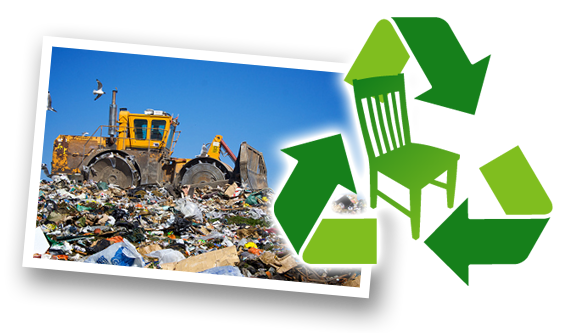 Furniture re-spraying is an alternative to discarding used furniture that saves money and the planet! Refinishing furniture, doors and cabinets is the practical solution for breathing new life back into your existing décor. Why add a perfectly good piece of furniture to landfill when you can revive it? Paint It Like New! can repaint metal, wood, wicker and many other materials. We can re-spray a variety of items including indoor/outdoor furniture including doors, kitchen cabinets, tables, chairs, armoires, TV cabinets and headboards. Why not explore exciting new colours or match colours to compliment your existing living space and lifestyle? Whether your taste is modern, contemporary or classic, spraying your furniture can give your furniture, cabinets and doors, a new lease on life. Restore it to the original look or change it dramatically to bring splash and excitement to your home or deck. Contact Paint It Like New! today and find our more about furniture refinishing with Sherwin Williams paints!